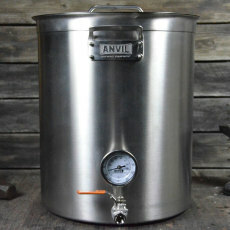 Awesome brew kettles at a great price, without compromising on functionality! 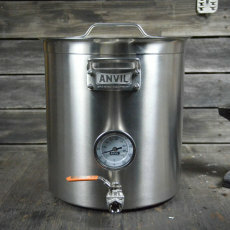 Tons of cheap imitators out there, but nothing is built quite like an ANVIL. 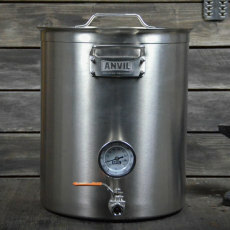 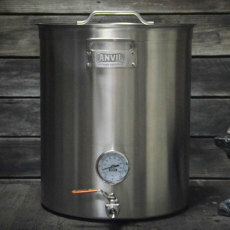 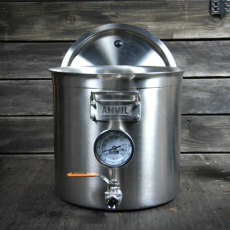 Forge your next brew, with an ANVIL Brew Kettle.